Presently, through our wide range of weed clothing and accessories what we have introduced our crowd with our first version of high-quality cannabis clothing. We are currently offering: T-Shirts, Pins, Hats, and Socks, paying very close attention to all different categories. Our flagship hat comes as simple as can be, with a very light grey surface, on top of a fully black brim. You can catch both of our logos on the hat, not only the Cannabis Life Co full logo, but our CL subtly tucked into that one. The world of fashion is a constantly rotating wheel of re-creating retro items, and weed clothing and accessories is no different! Although dad hats are all the wave currently, we have seen a resurgence of snapbacks and want to place ourselves ahead of the pack with our CL logo snapback! A large component of CL’s mission is to not only push the cannabis culture forward but to educate the masses at the same time. We were surprised by how many people who claim to be passionate about cannabis had absolutely no idea what a terpene was. In simple terms, a terpene is the aroma part of any flower, that entices the flavor. For any given THC strand, it tastes a certain way simply because of the terpenes and nothing else! We wanted to bring this to life with our Terps pin! We truly feel like the educational component behind it will help us separate us from other cannabis accessories. Our CL logo pin represents us as an entire movement. Although it seems simple to the first view, we feel that the minimalism in our logo speaks volumes. CL is striving to be a representation of the current cannabis movement that is occuring throughout the world, and our logo is the best representation of that! Coming in both black and white, we created the CL sock with our consumers in mind. They are not only comfortable enough to put on with some sweatpants and roll up, but they are subtle enough to be worn in a professional setting. 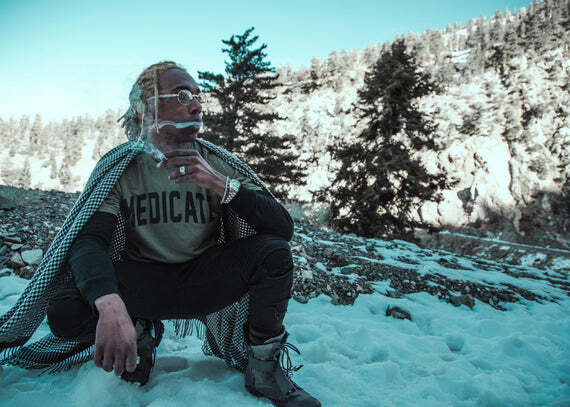 Unlike other weed clothing and accessories stores, who seem to be as loud (pun intended) as possible, we at CL feel that a minimal look fits the current climate of the cannabis user!